The Service call is for our technician’s time and gas traveling to your location, and for their high level of experience. Included in this cost is a security consultation and assessment for your needs, and exact price estimates for all lock work requested, and for any future lock concerns. Due to the vast variety of locks and lock related items, these prices stated above are around the average cost per service for most locksmith services. There are a wide variety of higher security options available. 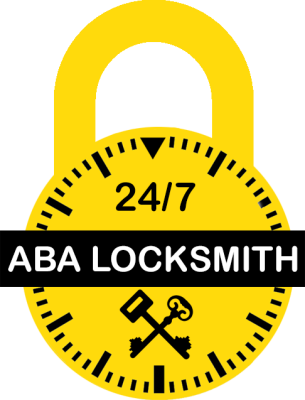 When you speak with our representatives on the phone they will assess your lock needs, and provide a more accurate estimate. This is to prevent any misunderstanding, and expedite quality service to you, for when our technician arrives at your location. A brief note: We have a customer first policy. We are a company based on working with our customers, not against. When you are a happy customer, we thrive as a company. We offer rewards and discounts for referrals and feedback from all of our customers. Give us a call today.